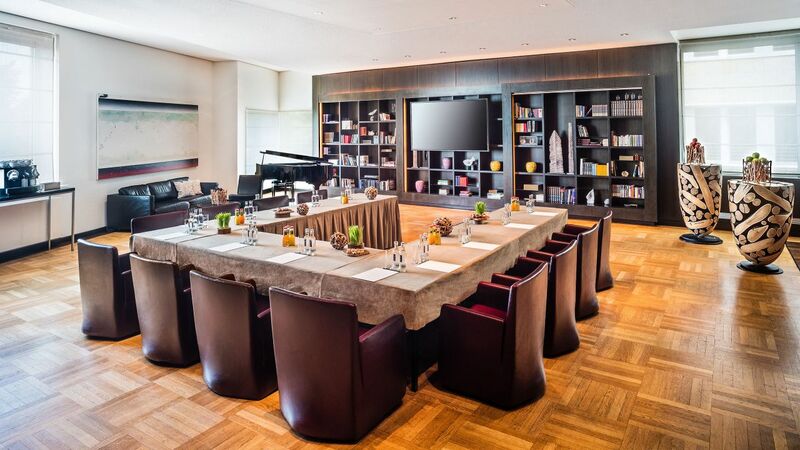 Grand Hyatt Berlin is one of the best meeting and event hotels in Berlin. 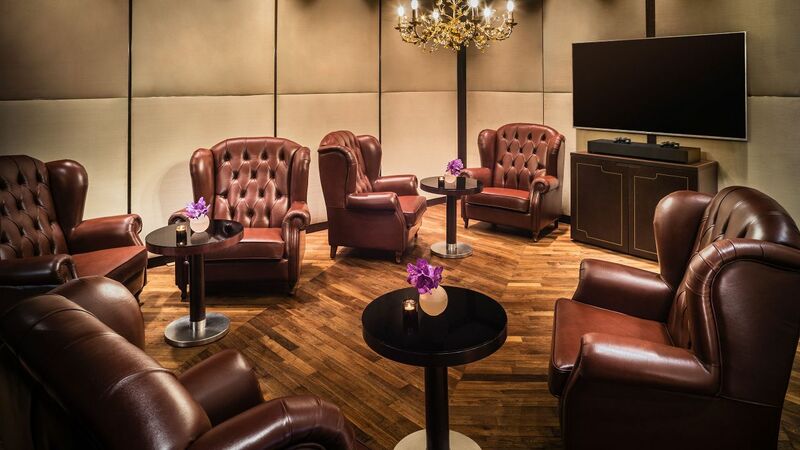 Whether it is a small business meeting, a seminar, a wedding, a birthday party or an anniversary, we make your dreams come true. 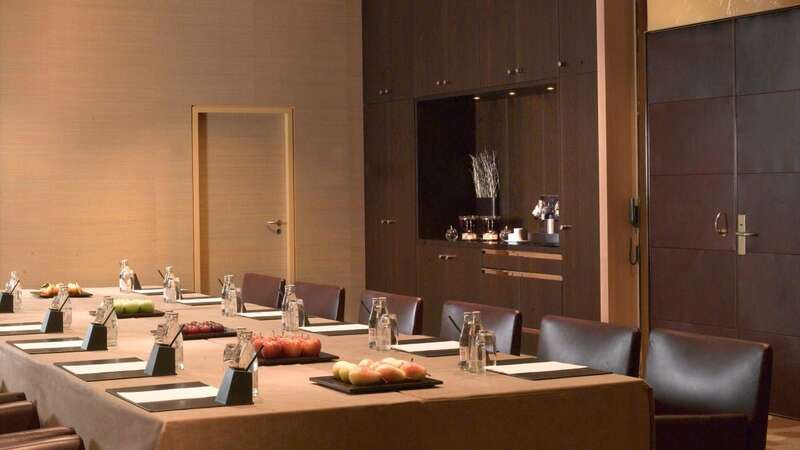 Grand Hyatt Berlin in the heart of the capital is an exclusive meeting and event hotel directly located at Potsdamer Platz. 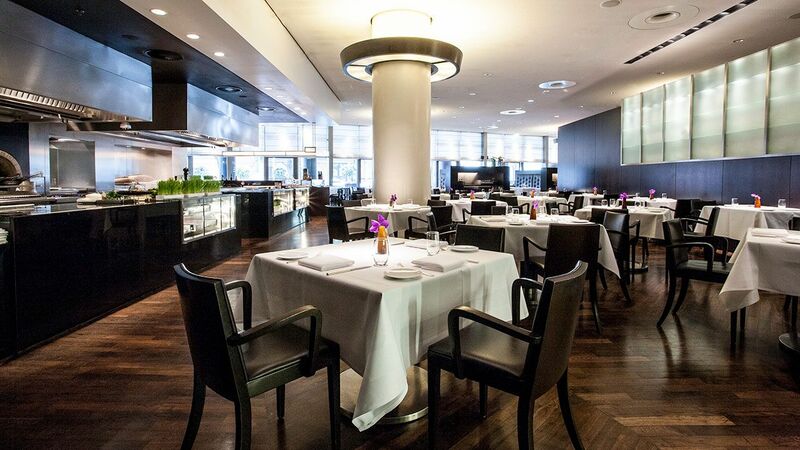 Benefit from our long standing experience and look forward to an exclusive event that your guests will remember. 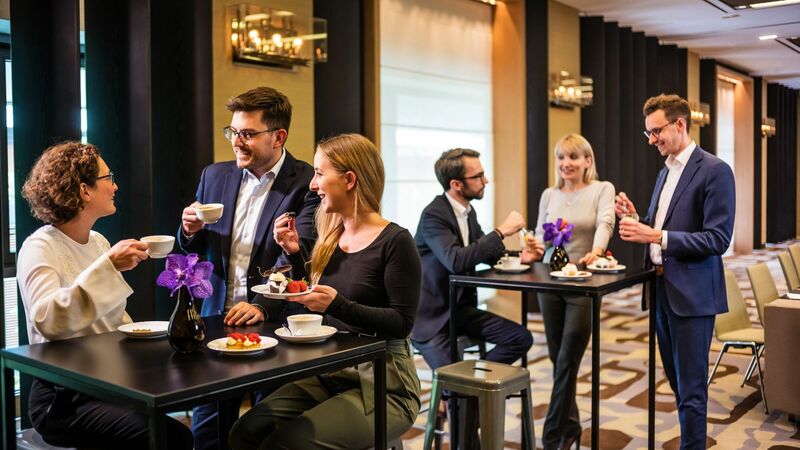 Whether you dream of a splendid classic wedding or a small celebration in Berlin with your dearest friends and family use our great venues to create your dream wedding. 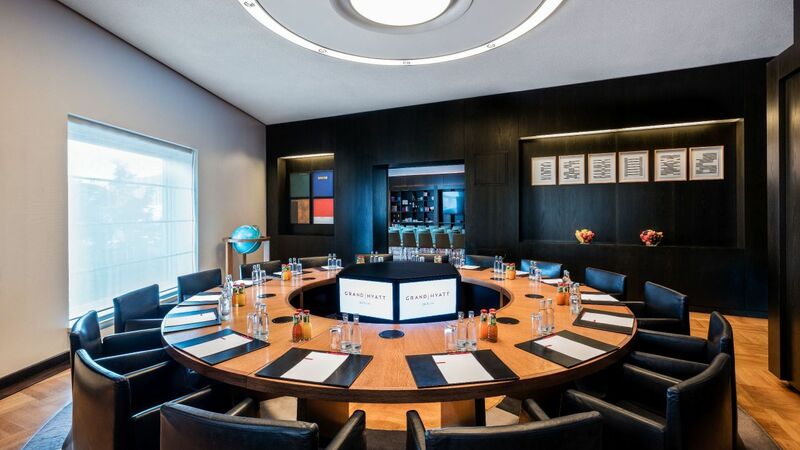 Grand Hyatt Berlin offers the ideal setting for your event. 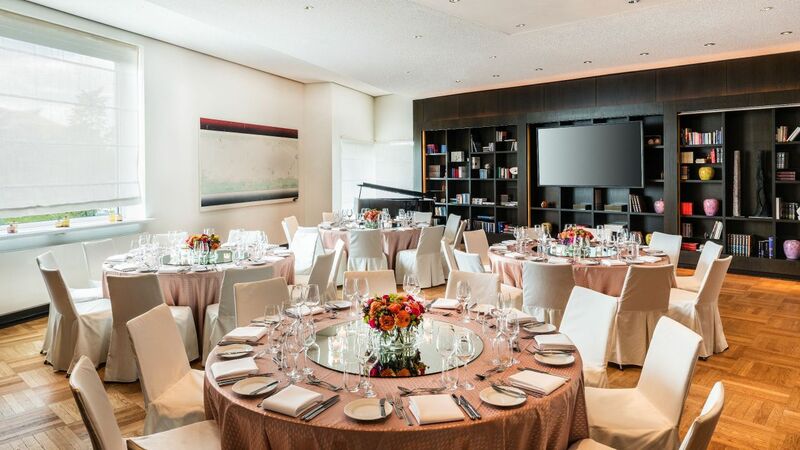 Whether it is small business meetings and seminars, or big receptions for up to 850 guests, we can adapt our nine modern rooms to meet your needs! 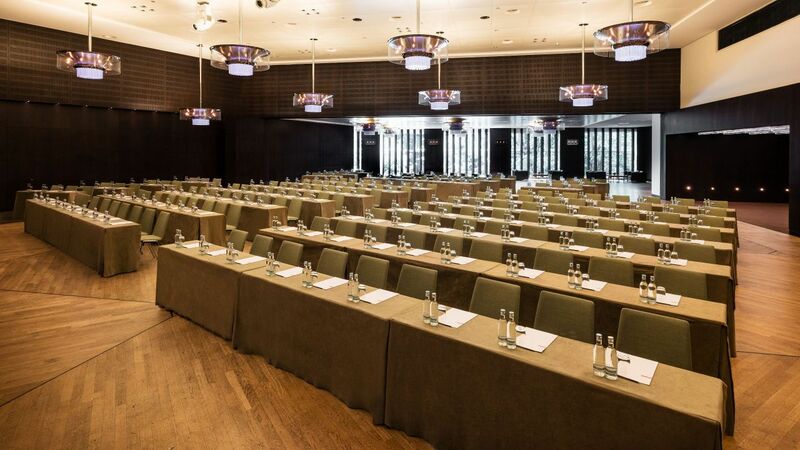 In collaboration with a multimedia service supplier, who is accessible in the hotel at any time, we offer a comprehensive selection of technical equipment for your meeting or event. 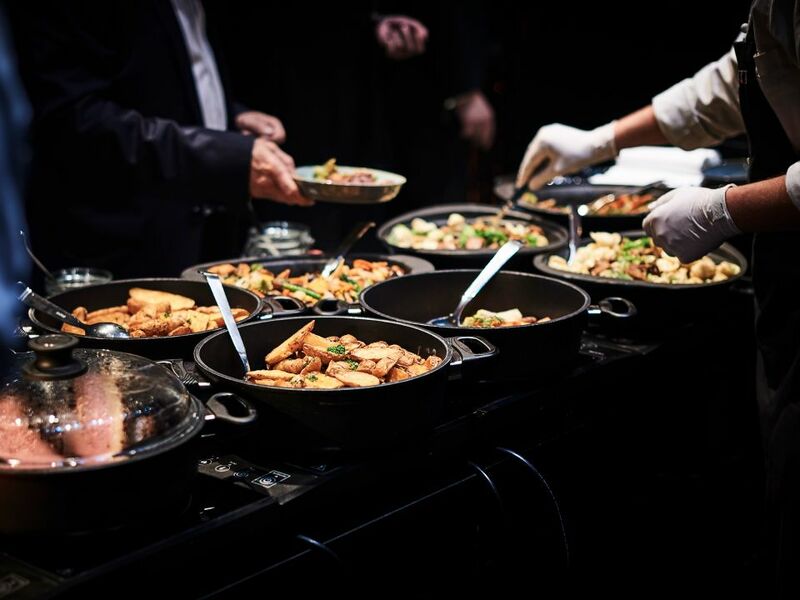 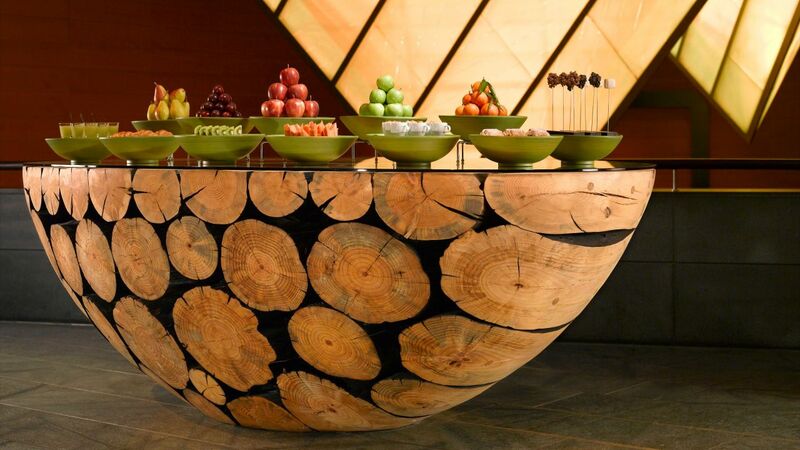 Hyatt Catering in Berlin is the perfect partner for your event. 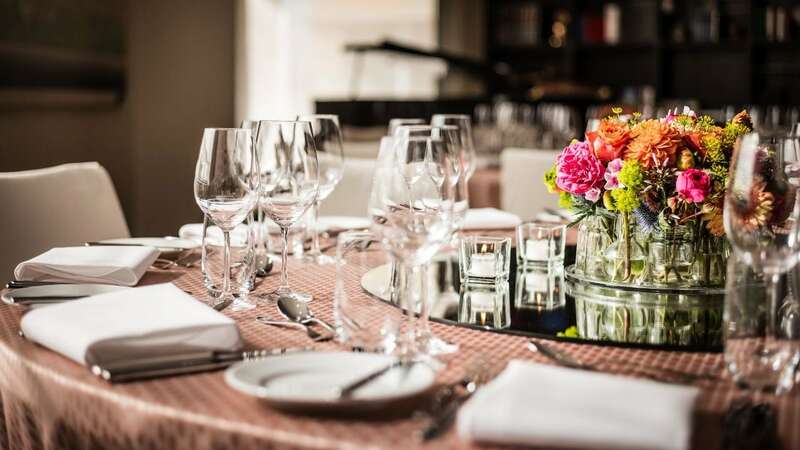 Whether it is for 20 or 2,000 people, a gala, birthday or wedding, we will arrange your event from start to finish in the most professional and creative manner in the location of your choice.